A staple on all Silversea ships, the Explorer Lounge on Silver Origin is revamped as a focal point for cruising the Galapagos. Featuring floor-to-ceiling windows, there has never been a more luxurious way to explore the world. A new feature, emanating the desire for a destination focused voyage, is Basecamp. Designed as a meeting place to embark on Zodiac excursions, this is also the place to go for more information on the enthralling destination. And, as always, stateroom accommodations on all Silversea ships meet the highest standard of luxury. 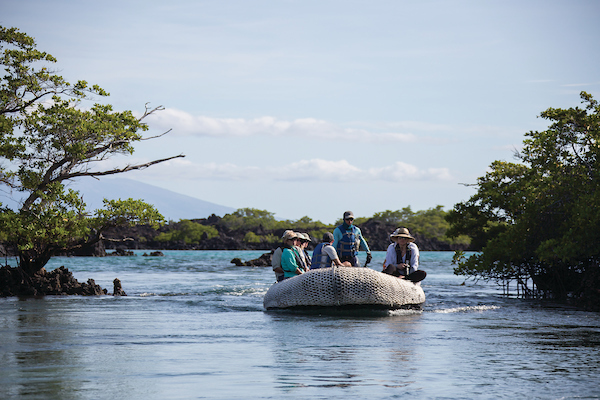 Silversea is committed to protecting The Galapagos Islands, one of the most environmentally pure regions in the world, so guests can continue to enjoy their majesty. For this reason, Silver Origin is set to be only the second ship in the islands with a feature that eliminates the need for an anchor, thus protecting the delicate underwater ecosystem of the area. And to cut down on pollution, each guest will be given a metal, reusable water bottle to be filled at stations that purify sea water for drinking. 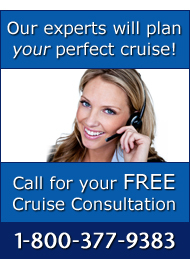 For more information on cruising in the Galapagos, the highly-anticipated Silver Origin or Silversea Cruises in general, please call The Cruise Web today at 1-800-377-9383 to reserve your luxurious vacation!